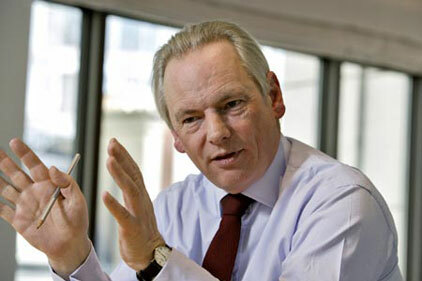 The Government slashed £387m from marketing and comms spending last year, minister for the Cabinet Office Francis Maude has revealed. The cuts were driven by the Cabinet Office’s Efficiency and Reform Group, and form part of an overall £5.5bn reduction in spend across Whitehall. The spending cuts on comms and marketing are in addition to the £400m the Government saved in 2010/11. The news comes as agencies jostle for position to get Government briefs as the replacement for the COI is introduced over the summer. It also comes as PRWeek continues to reveal deep cuts in comms budgets through its State of the Public Sector series of articles. Maude, who confirmed spending controls will be a permanent feature across government, added: ‘Strict central controls on government advertising and marketing expenditure are now in place to ensure that in future only essential activity continues. Through the implementation of strong central controls, we are committed to ensuring that marketing and advertising spending in the future will be more transparent, better coordinated and less bureaucratic. The savings form part of Government plans to reduce the country’s deficit, and include a £1bn cut through a moratorium on consultancy spend and on extending existing consultancy contracts. The COI, which was where much of the Government’s comms work was put out to agencies, was closed this spring amid the wider cost-cutting measures. In May, government comms director Jenny Grey laid out the comms strategy to an audience of senior comms figures, with the new frameworks set to be in place later this year. She has since announced her departure from the Government. In recent weeks, and as part of its State of the Public Sector investigation, PRWeek has revealed big comms spend cuts at the Department for Transport and Department for Work and Pensions, among others.